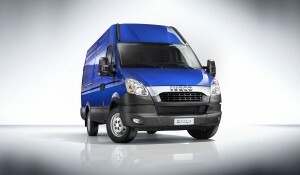 IVECO Australia in collaboration with AGL will present its Compressed Natural Gas (CNG) technology in the form of a Daily commercial van at this year’s Melbourne International Truck, Trailer and Equipment Show. 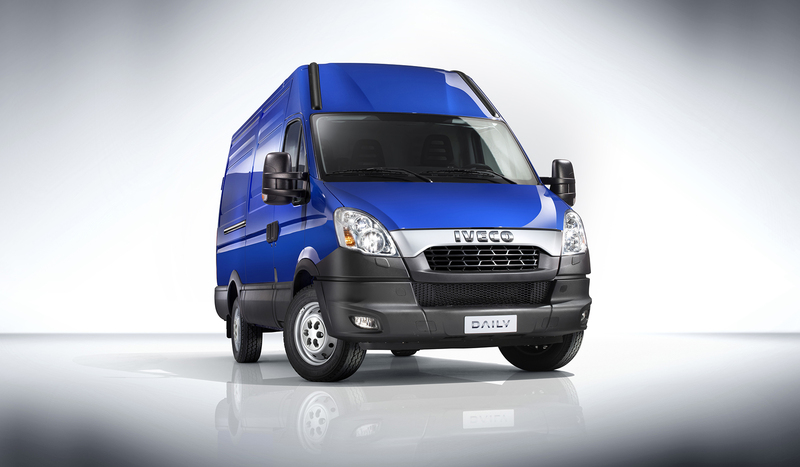 According to the media release by IVECO, the CNG Daily commercial van is powered by a Fiat Powertrain (FPT) three litre natural gas engine, rated at 100 kW and 350 Nm of torque, between 1,500 and 2,700 rpm. Combined with AGL’s CNG, the Daily offer fleets a cleaner, low-carbon and more productive alternative. The company has invested heavily in research and development, both on its extensive vehicle platforms and, in conjunction with major power train manufacturers, on the propulsion technology that drives IVECO further at a much smaller cost. It’s track record best illustrates the company’s commitment to technological innovation, sustainability and transport efficiency. “IVECO is renowned for being at the cutting edge of sustainability, and as part of CNH Industrial, it has access to a global innovation network, as evidenced by the group’s prominence in the Dow Jones Sustainability Index,” said Stavros Yallouridis, Head of IVECO brand for Australia and New Zealand. Sourced locally, CNG can significantly reduce CO2 and other harmful emissions, while reducing running costs at the same time. IVECO Australia is a renowned manufacturer of heavy vehicles and bus chassis from its iconic production facility located in Dandenong South, Victoria. The plant has been in operation since 1952 and has produced more than 225,000 units. The company directly employs 600 workers across the country, nationally—with a further 300 plus as part of CNH Industrial ANZ—IVECO is a major contributor to Australia’s manufacturing sector.